Producers of Generation Iron turn their lens onto one of the most violent sports in the world. The Director and Producer of Generation Iron has a brand new sports documentary coming out this year and now you can watch the first official teaser trailer. 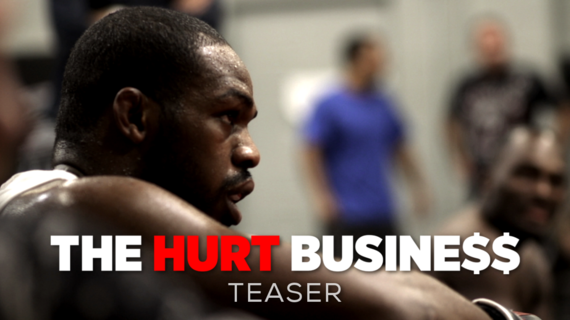 Titled The Hurt Business and featuring MMA stars such as Jon Jones, Ronda Rousey, George St-Pierre, and Rashad Evans - the documentary focuses on the mindset and struggles (both mentally and physically) that MMA athletes go through and why the violent sport keeps growing at a massive speed. Slated to be released this fall - you can get your first look at the highly anticipated documentary by watching this brand new teaser below. By the looks of it, this is going to be an intense look into the world of MMA fighting. 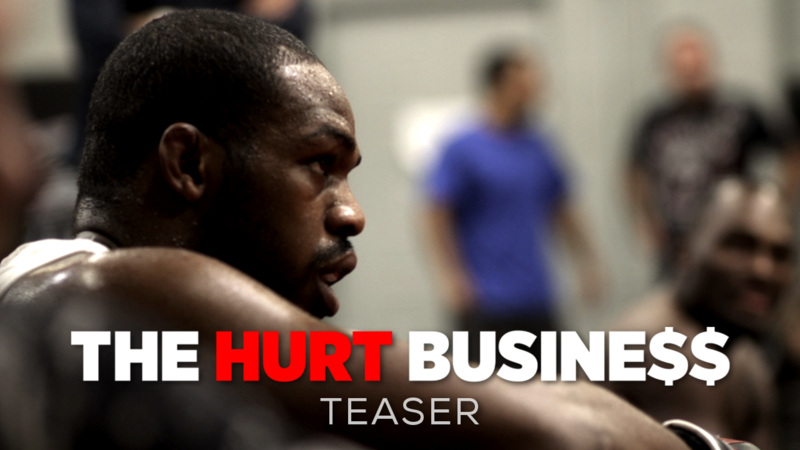 From the producers of 'Bowling for Columbine', 'Fahrenheit 9/11' and 'Generation Iron', 'The Hurt Business' details the lives of various martial arts superstars, including Ronda Rousey and Jon Jones, competing in one of the fastest growing sports in the world and the struggles and triumphs that accompany all careers in cage fighting. Besides featuring legends, such as Georges St-Pierre, and up-and-comers in the sport the film covers the history of mixed martial arts fighting, from the coliseums of ancient Greece to modern day venues such as the MGM Grand in Las Vegas, all expertly narrated by Kevin Costner. Themes of injury both mental and physical are explored and the question is raised; is it worth it to sacrifice one's mind and body for sport?